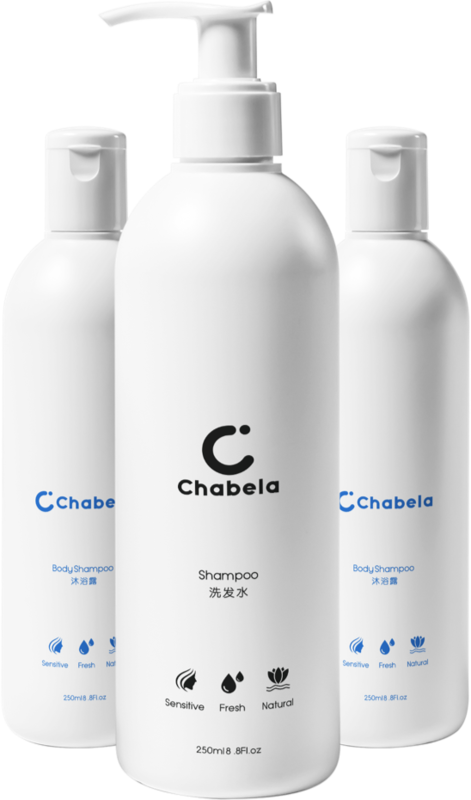 new product “Chabela” with sulfate free and silicone free shampoo. that are super friendly to your health and your environment. The soul of Shanghai touch your heart and find the joy of your dreams. Our creative team has design sulfate free formulation, contains ultra-mild ingredients such as Cocoyl Glutamate, Cocoyl Isethionate, Cocoyl Glucoside, Cocoyl Hydroxysultaine, betaine and succinates which reduces the chances of irritation or inflammation within scalp and skin. Chabela is an active rich, pearlescent, moisturizing cleanser with a generous amount of natural Argan Oil and Abyssinian Oil. Which rebalance sebum hair’s optimal moisture levels with vitamins & creatin and leaving luxurious lather to the skin feeling clean and fresh. Our profesional team has design silicone-free formulation with coconut derivate, natural plant oils, glycerin, Vitamin E, Provitamin B5 and creatin containing natural ingredients. People with sensitivities scalp or skin will have irritation or inflammation from contain harmful ingredients such as sulfate-contain body shampoo, which often causes itchy. our professional team has design sulfate free formulation with contains ultra-mild ingredients such as Cocoyl Glutamate, Cocoyl Isethionate, Cocoyl Glucoside, Cocoyl Hydroxysultaine, betaine and succinates which reduces the chances of irritation or inflammation within scalp and skin. Studies found that sulfate can eventually be absorbed by the liver, when this happens, it mimics estrogen found in the body, which could potentially cause hormonal issues in people. 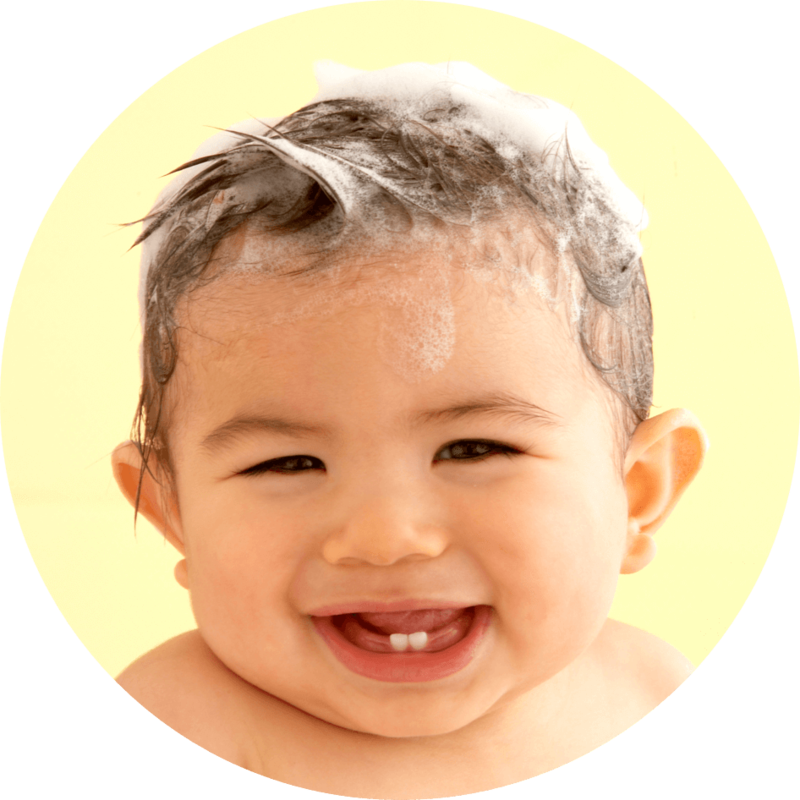 Furthermore the sulfate-containing body shampoo may contain 1.4-dioxane which is known as a harmful carcinogen. Which this is still under research, whether sulfate is carcinogenic or not may take time. Sulfate-based body shampoos until the theory is proven are risks. Chabela ingredient does not contain sulfate or 1.4-dioxane and use very mild raw materials which is healthy to scalp and skin. Silicone is basically a petroleum based product which makes your hair look shiner, but at the same time it also seals your hair. Silicone seals the hair and do not let the moisture to be released from your hair. A layer of silicone remains on the hair and makes the hair greasier, causes hair to get dry and cracks it down in the long term. The hair gets brittle and they get prone to easy breakage. 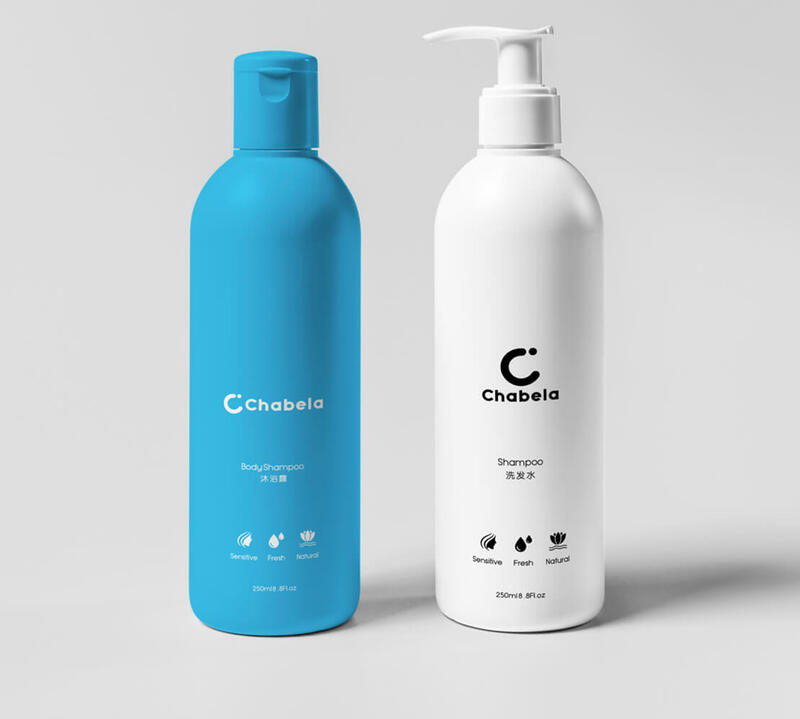 Chabela is silicone-free shampoo and contain natural Panthenol. The hair does not get dry, no brittle and easy breakage so the chance get less hair loss. Chabela premium product’s is pure vitamins & nutrients for body, hair and scalp with highest performance. Chabela unique critical micelle concentration achieved significant behavior for highest performance of cleaning body and hair. Chabela's modern advanced formula is a prosperous, pearlescent, moisturizing, hydrating effect for body and hair with an excellent amount of ultra-mild surfactants. Chabela generate a comfortable creaming affect, leaving the hair & skin feeling natural clean. The new design is an ideal for daily body or hair organic cleaner and is suitable for skin sensitive people. 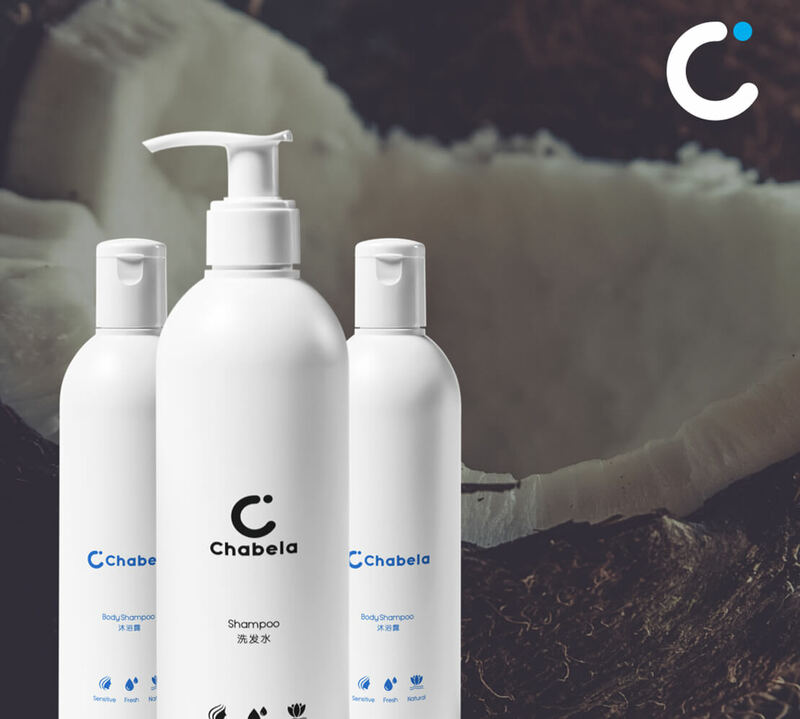 Chabela is an excellent ecological, dermatological and affordable method to effectively natural hair & body care. Sustainable organic hair & body care for a clean environment is intended to supplement the established for save the world. Chabela is secret is the moisturizing natural plant oils, glycerin, in combination with a creamy remoistening agent with Vitamin E, Provitamin B5 and creatin containing natural ingredients. Tearless world, smart play education and joy full child hood would be our dream for all the kids in this world. What will be with those kids if they would be growing up in a joy full child hood? This inspiration makes us already so happy... Chabela baby shampoo is made in France with tearless formulation for joy full life. Do you really like our Chabela and do you want have a beautiful life?